Every time I surf the web, I see another retail analyst using the words “Retail Apocalypse”. To support their doom and gloom point of view, they now also include details of big retail brands announcing the closure of more stores. Don’t get caught up in their negativity – bricks & mortar retail isn’t going anywhere, it’s just changing and you need to change with it. Because helping bricks & mortar stores succeed is one of our passions, I’ve put together some ways that you can future-proof your retail store. Customer experience has been a buzzword for a few years now and for excellent reason: it’s the most effective weapon in your arsenal. If your customers are happy, they will return. But what does this mean exactly? The first step to creating a great customer experience is to remove all barriers to purchase. In essence, from the moment a customer enters your store to the moment they leave again, there should be seamless interaction with your brand. There should be no waiting times, staff should always be available and friendly, stock should be on hand and easy to find – and it should be like this for every single customer. You have no idea how many times I hear retailers say that they know exactly what’s happening in their store. They know how many customers walk through their doors; they know the best position for all of their products; and they know exactly how many employees they need on shift at any given moment. When I push them for more detail, it turns out that this information is based on their gut feeling. Almost. Every. Single. Time. This data can help you identify the aspects of your store that need to be changed. 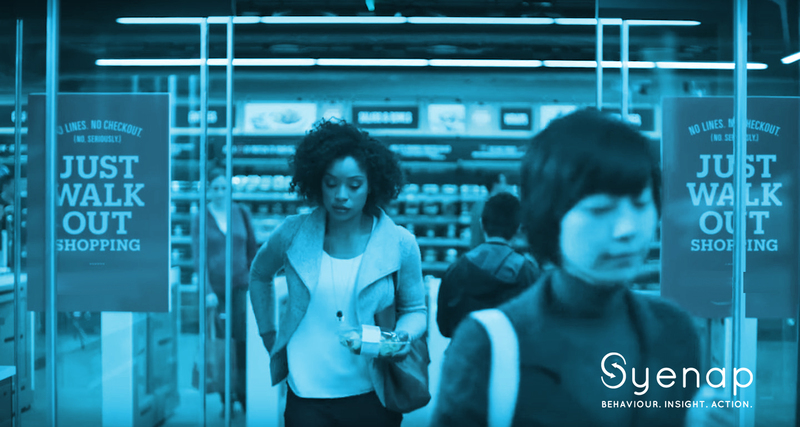 And if you choose advanced predictive retail analytics software like Syenap, you’ll know exactly what changes to make. Know the saying ‘happy wife, happy life’? Well, I believe in the less catchy version: ‘happy staff, happy customer’. If you manage your staff well, they’ll work hard for you and strive to make your customers happy. If your store is understaffed, they’ll be stressed, overworked and generally grumpy. Even if they keep it to themselves, customers can feel the energy of your store and won’t have a great experience. Similarly, if your store is overstaffed, your employees will be bored, aimless and uninspired – not to mention that you’ll be paying for their time unnecessarily. Syenap’s recently released staff component can generate a staff roster to ensure that there is the right amount of staff on hand. This can be determined by future transactions, customer entry or people standing in queues. And the best part of it is that you won’t have to spend hours drawing up rosters. Click here to chat to Syenap about future-proofing your retail store.